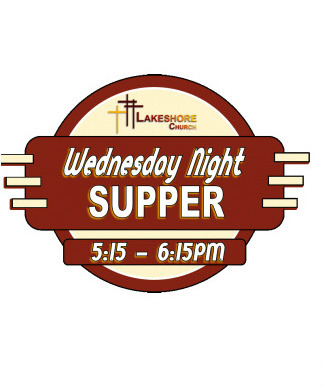 You are welcome to join us for supper on Wednesday night. The meal is $5 for adults and $3 for kids under 12. If you need meals to-go, we ask for an additional .50 to cover the expense of to-go boxes.